I love props, especially fan-built props. Seriously, you'd think after 30 years in the movie biz I'd be over that crap, but no (did you see the blaster I built?). 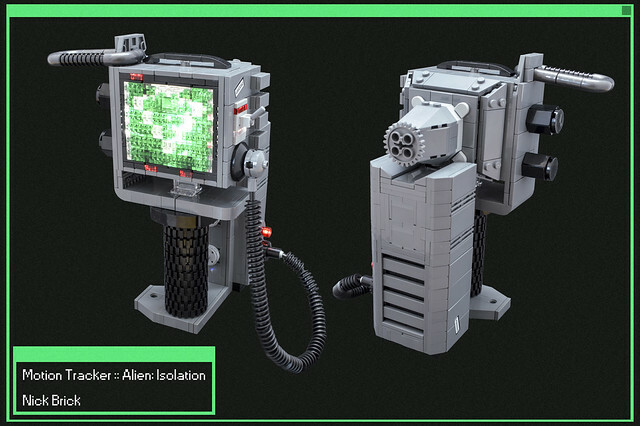 And that extends to props from video games, like this absolutely awesome motion tracker from the game Alien: Isolation by Nick Brick. As usual, Nick nailed the look, and always one to "plus it up" he added lighting effects as well. I want one of these!